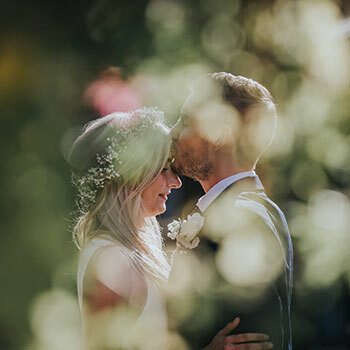 A wonderful, emotional Newland Hall wedding and in some ways cathartic wedding day at the fittingly sumptuous Newland Hall. 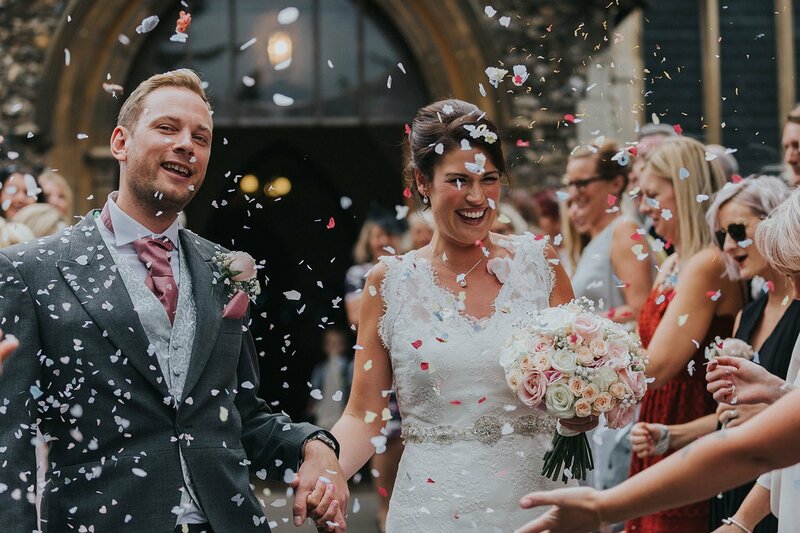 Katy and Tom are truly lovely people who, over the past couple of years, have not enjoyed the happiness in life that they deserve. 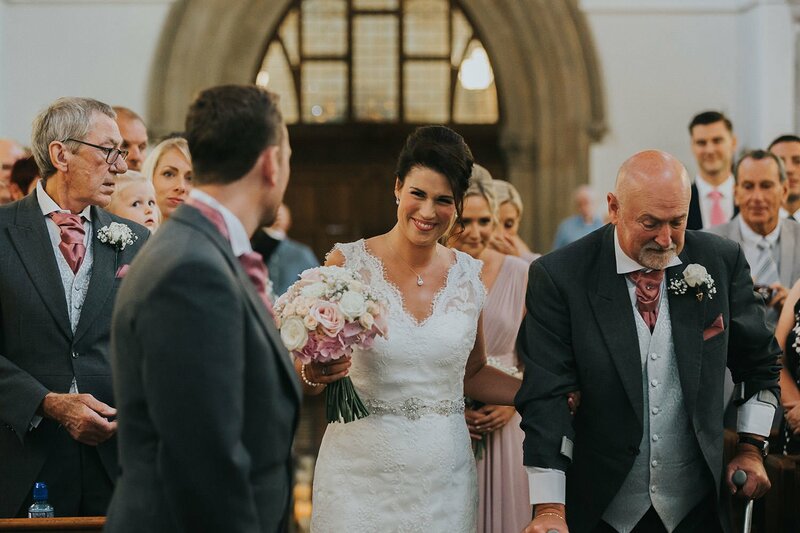 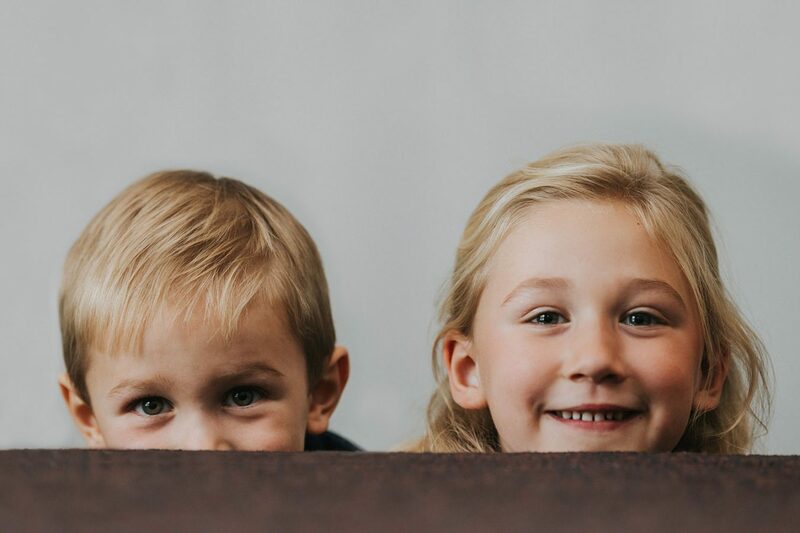 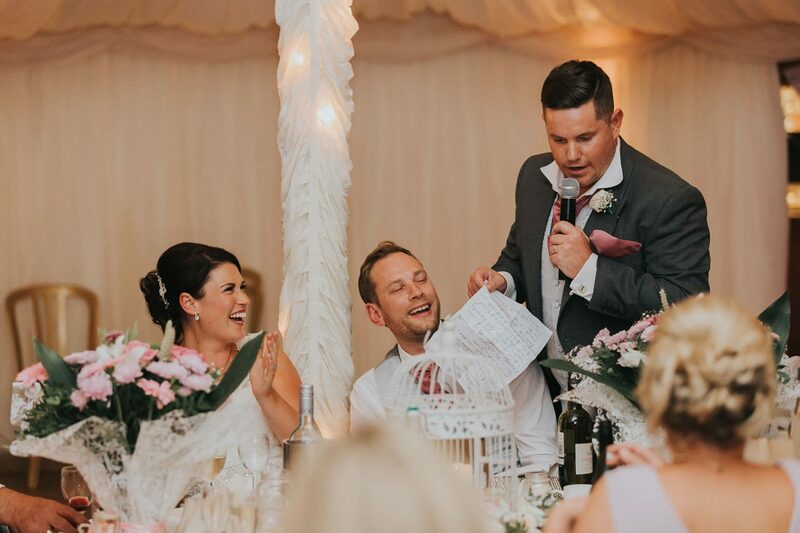 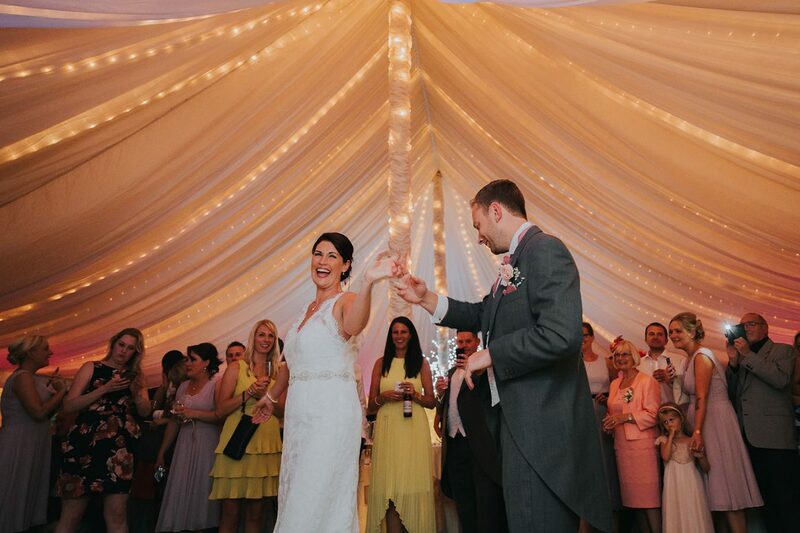 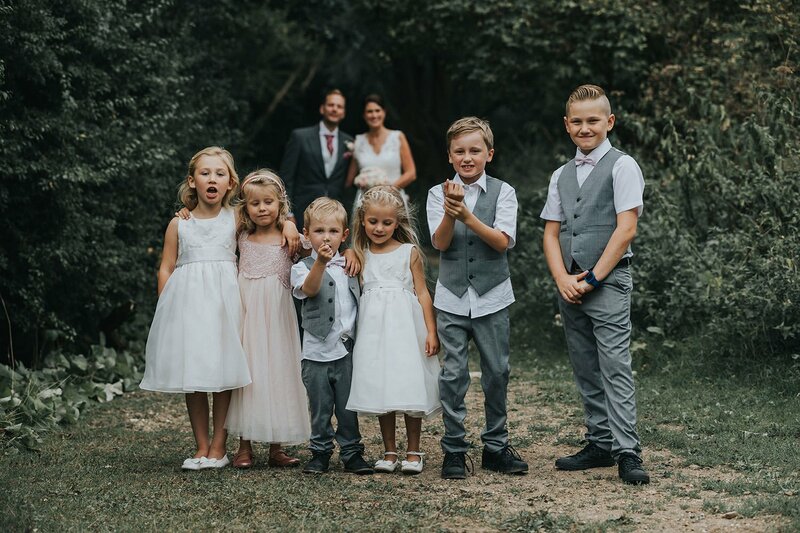 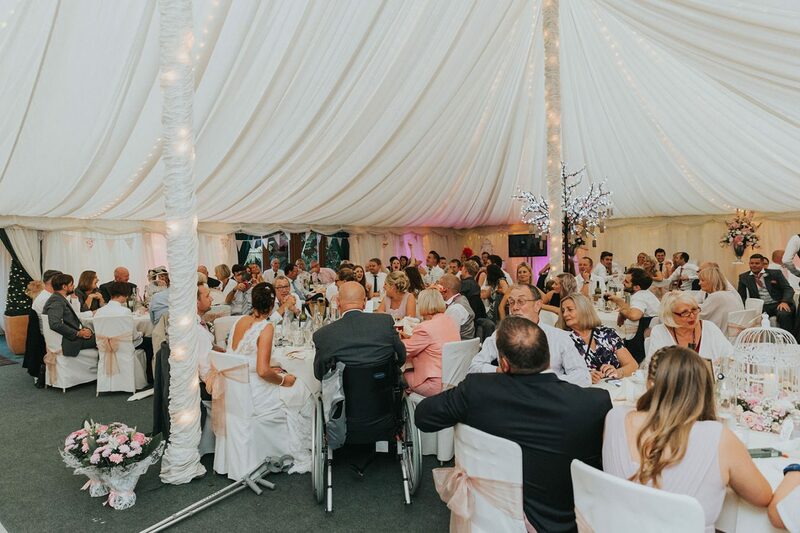 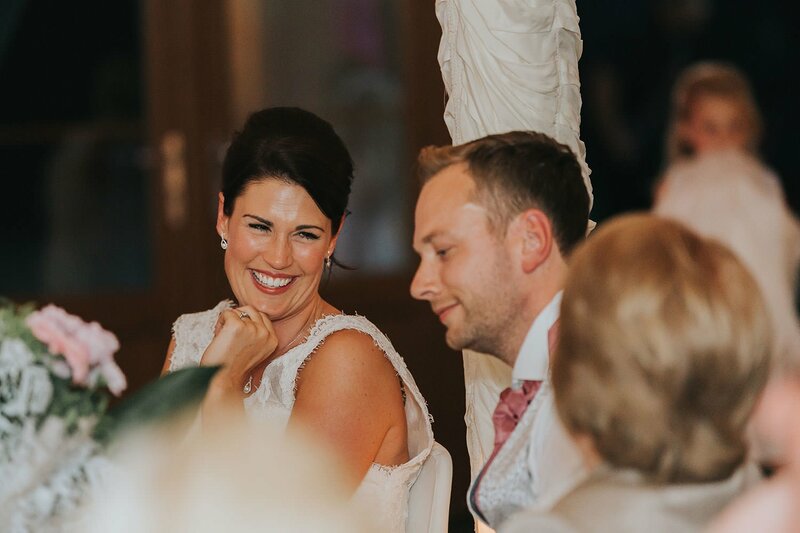 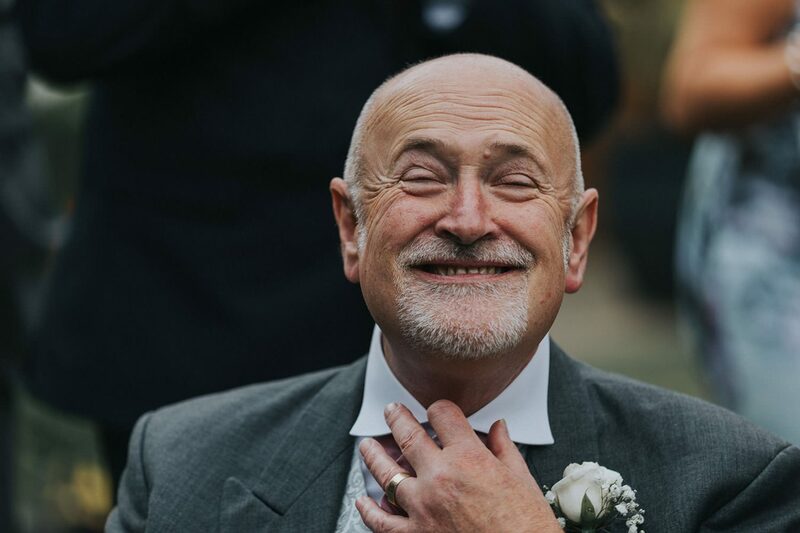 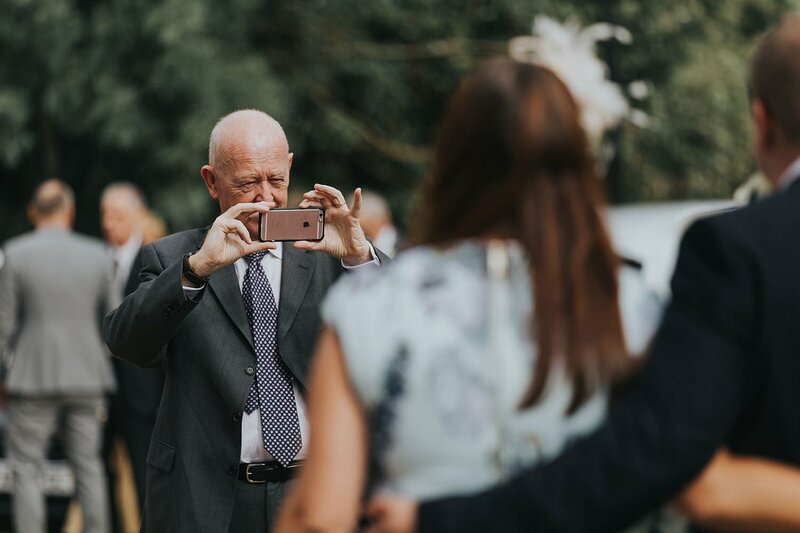 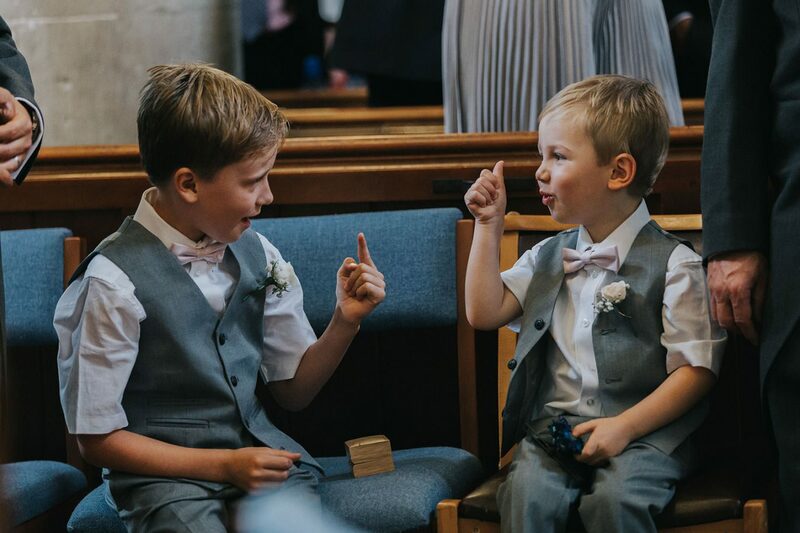 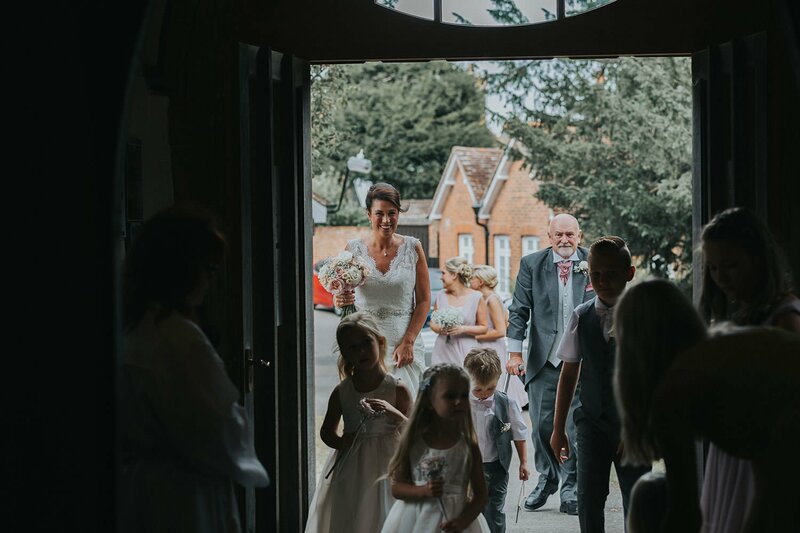 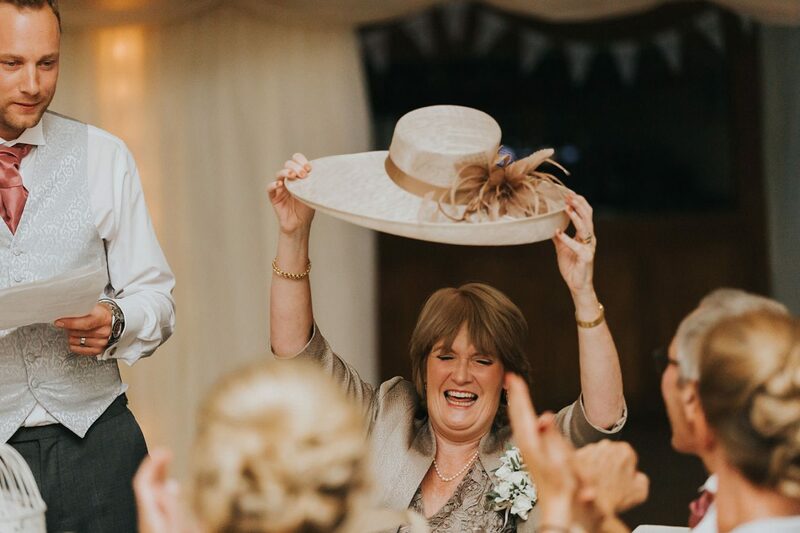 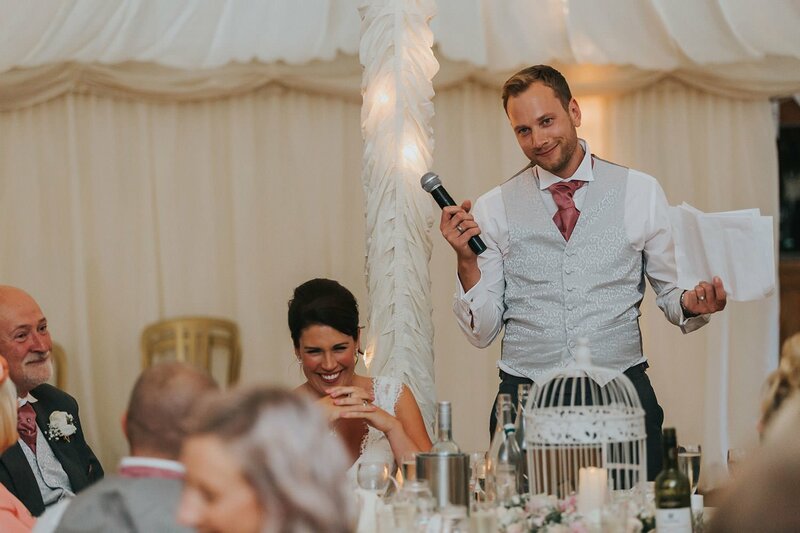 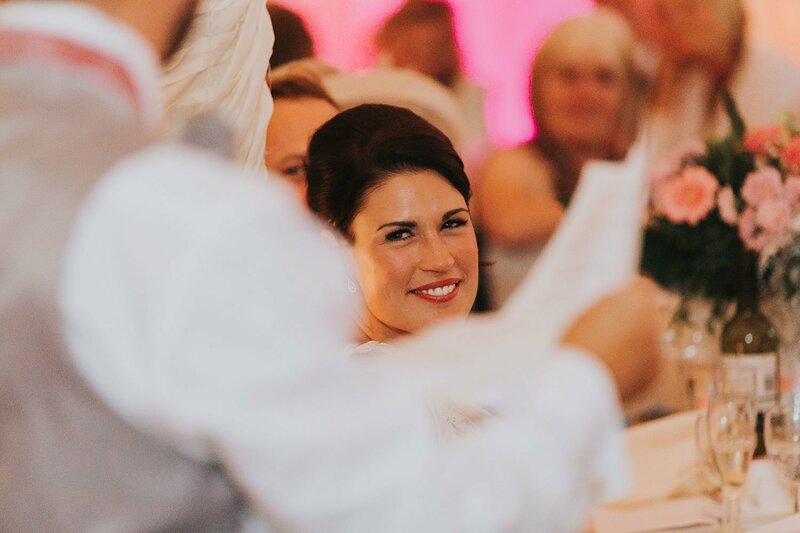 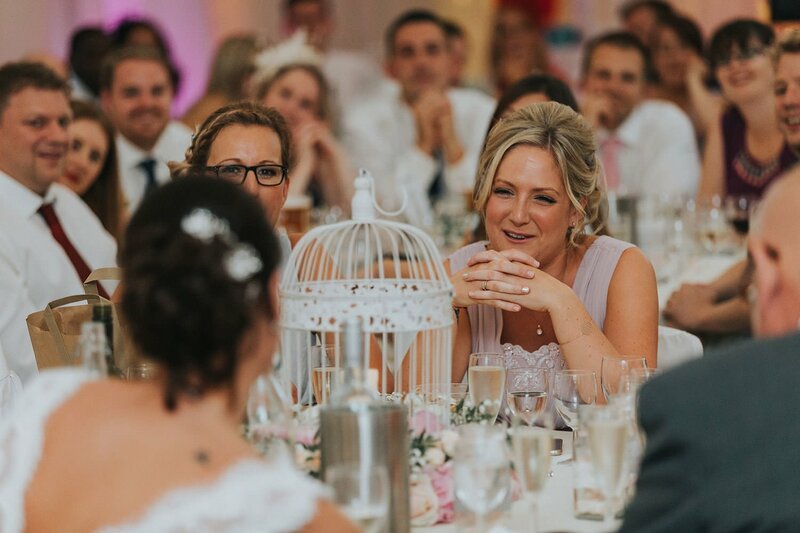 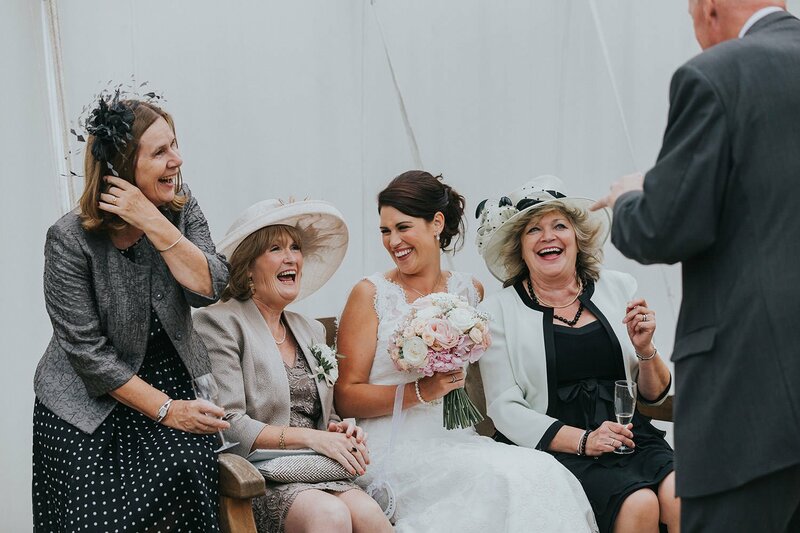 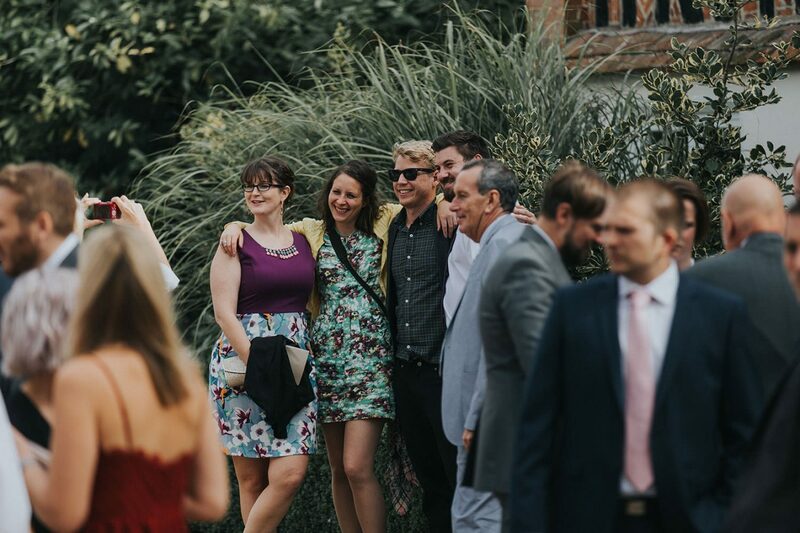 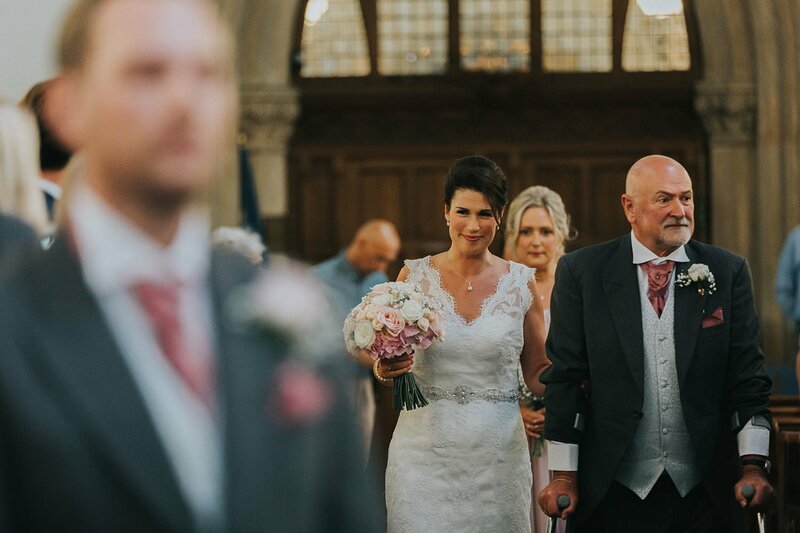 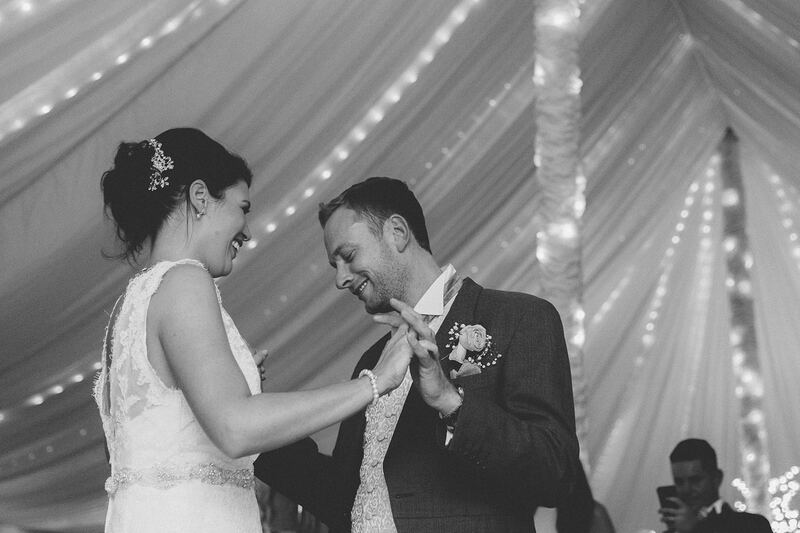 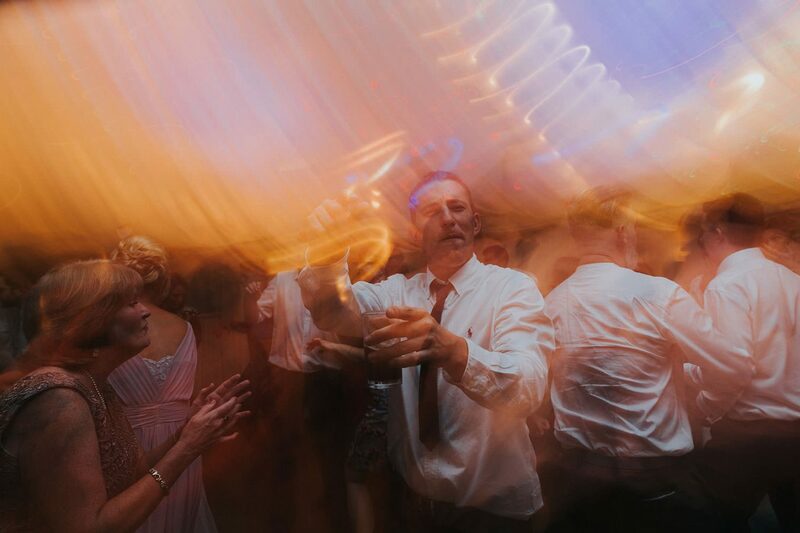 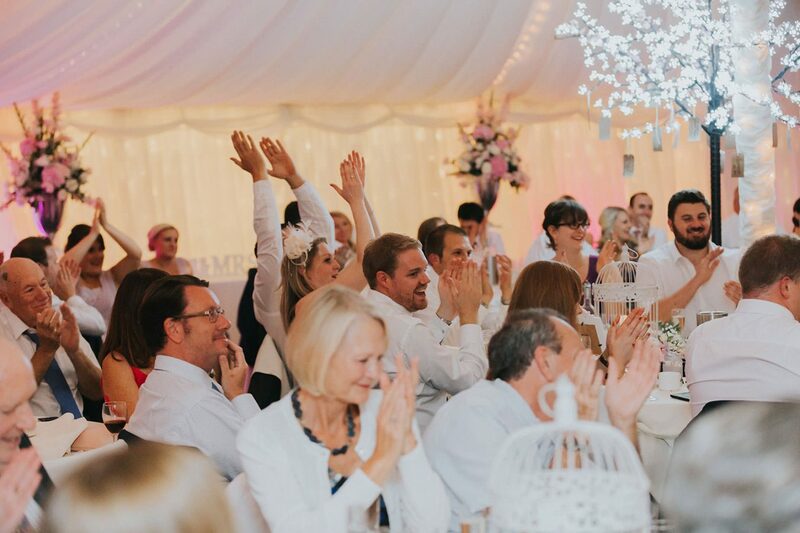 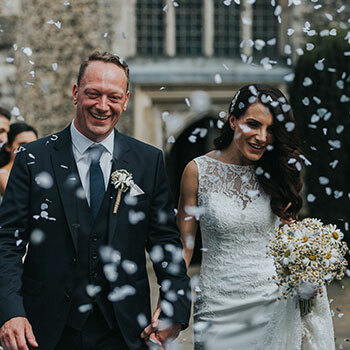 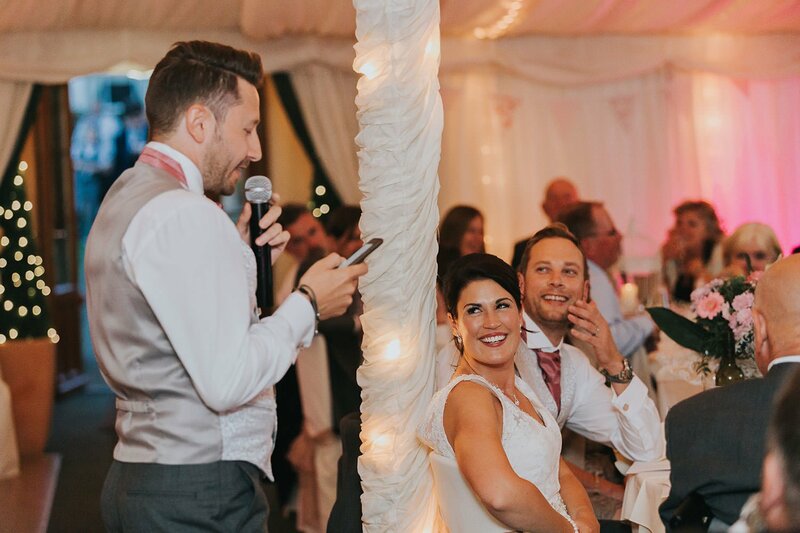 As fun and exciting as weddings are, a photographer’s job is to remove themselves slightly from proceedings, so they can ably capture the experience and joy of others; when looking through the viewfinder, sometimes it can feel like you’re not quite there. 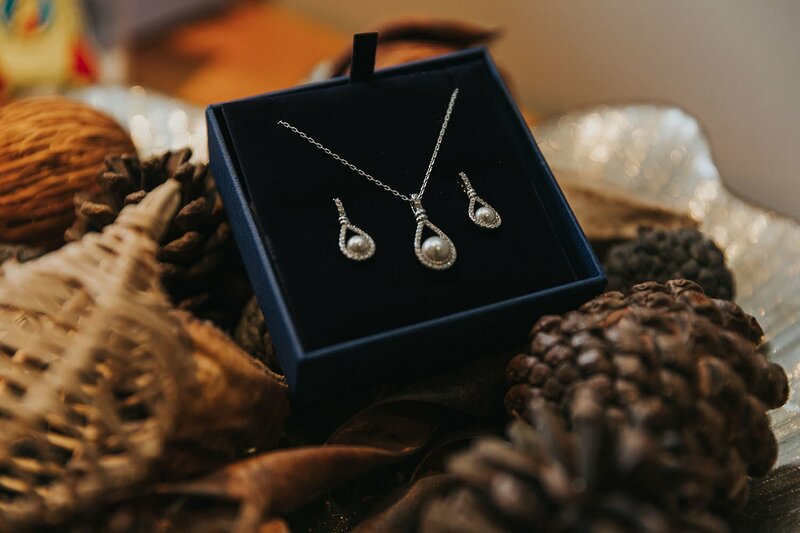 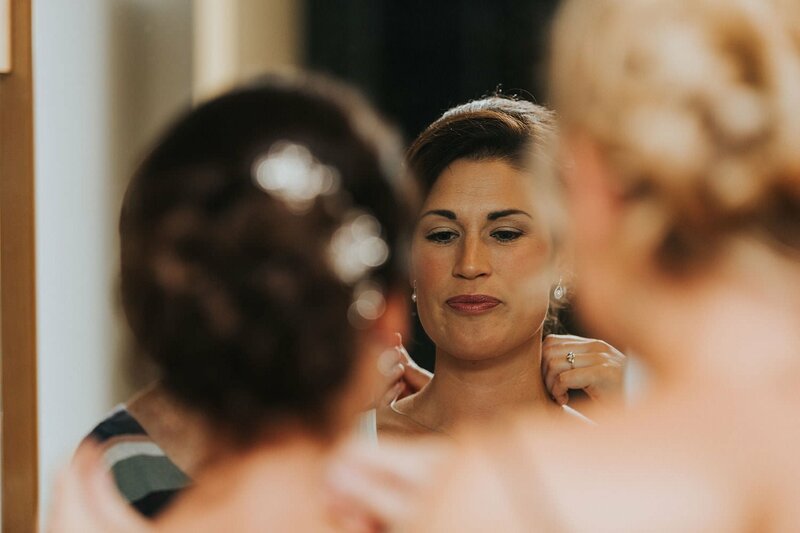 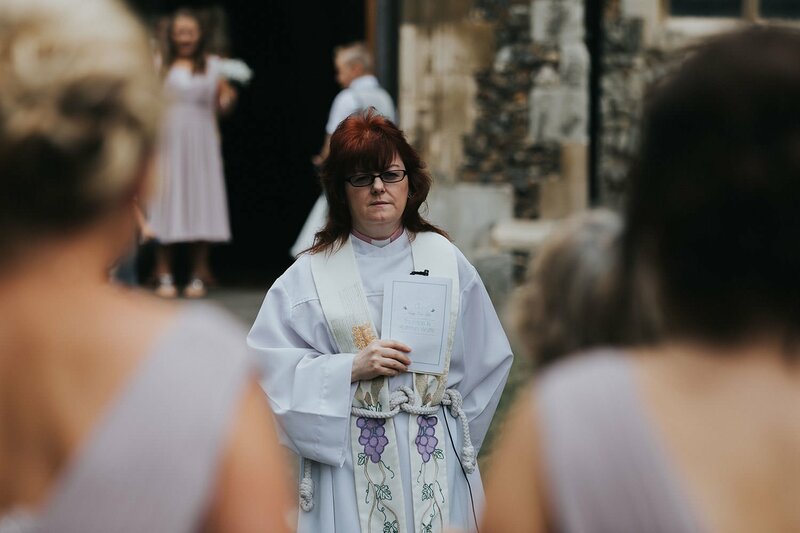 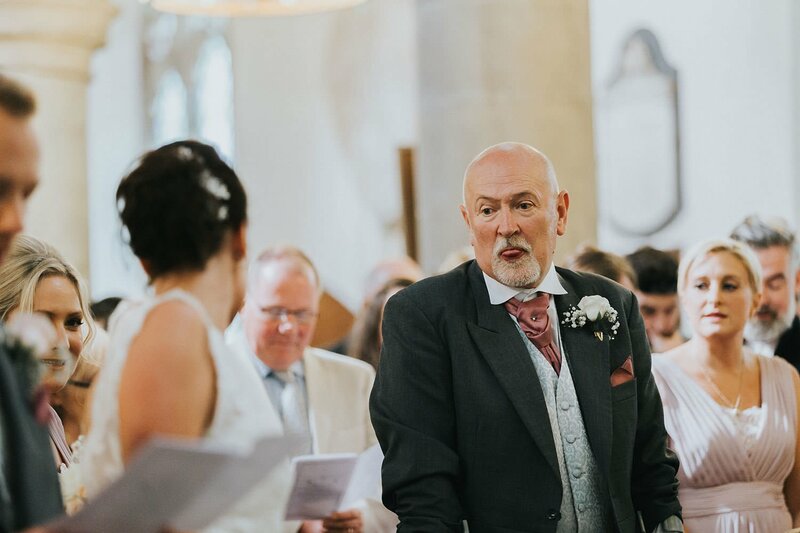 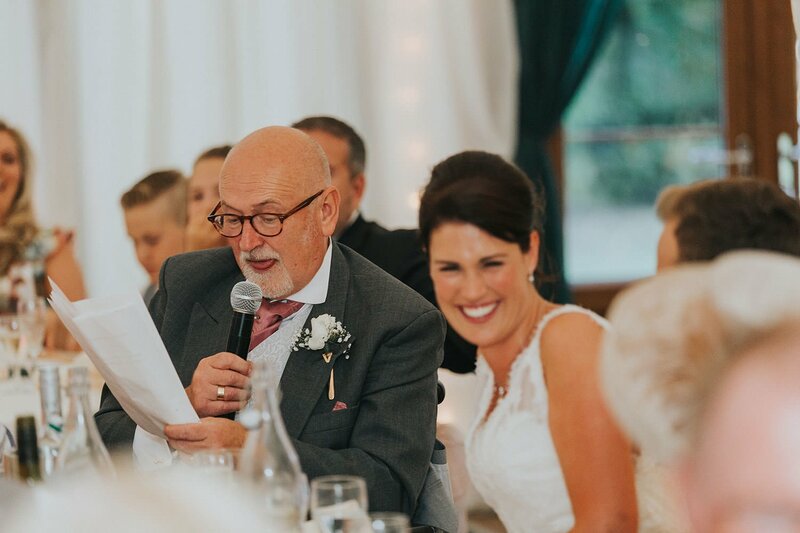 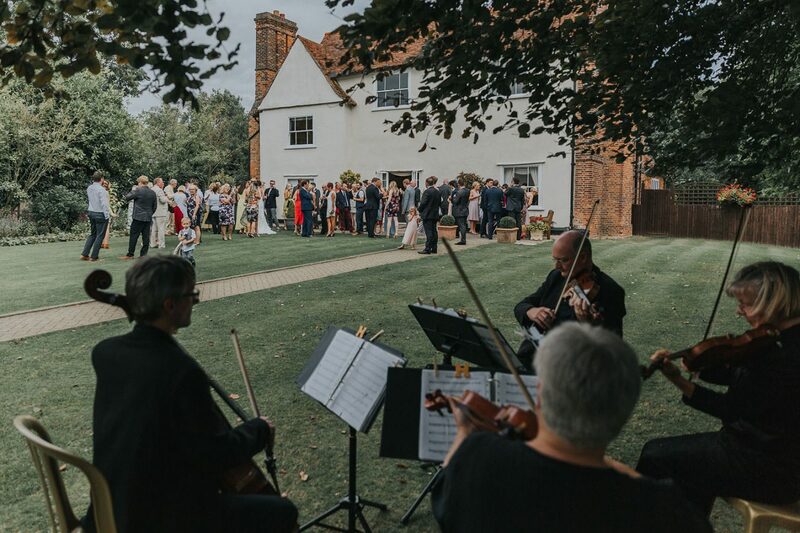 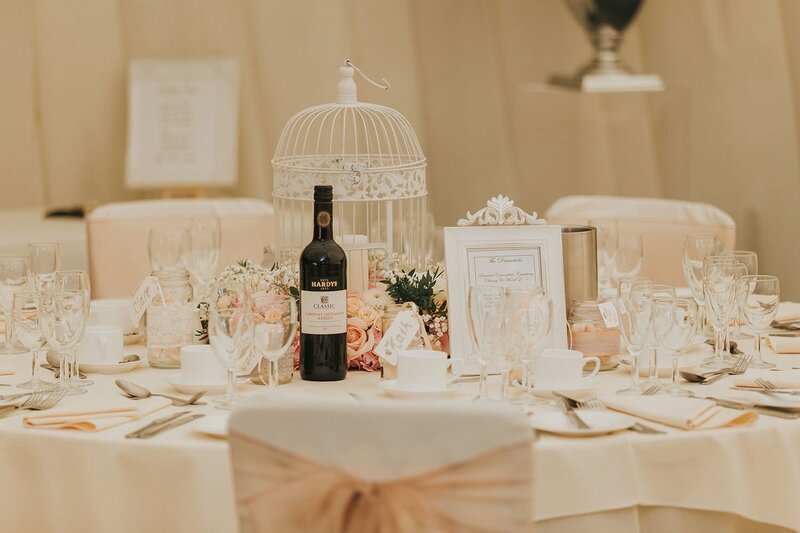 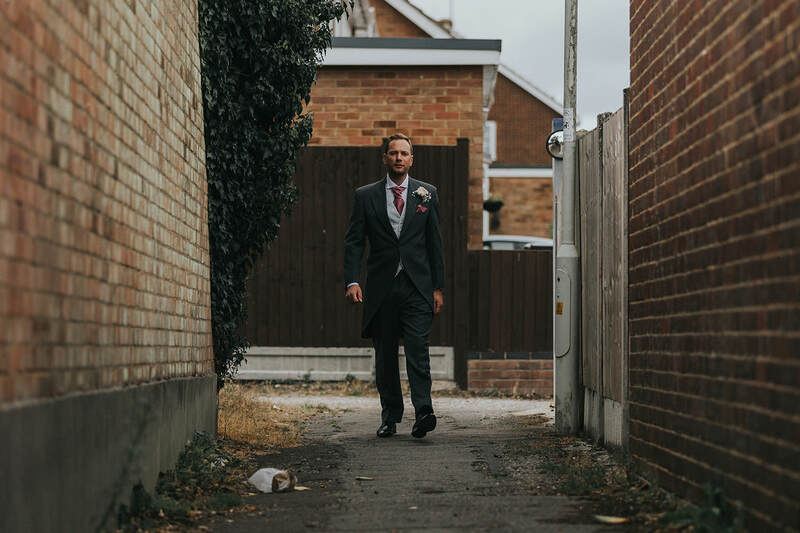 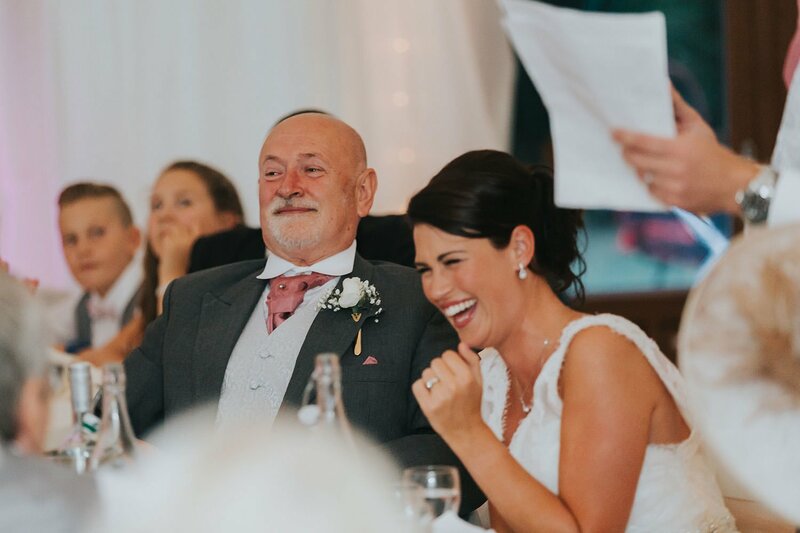 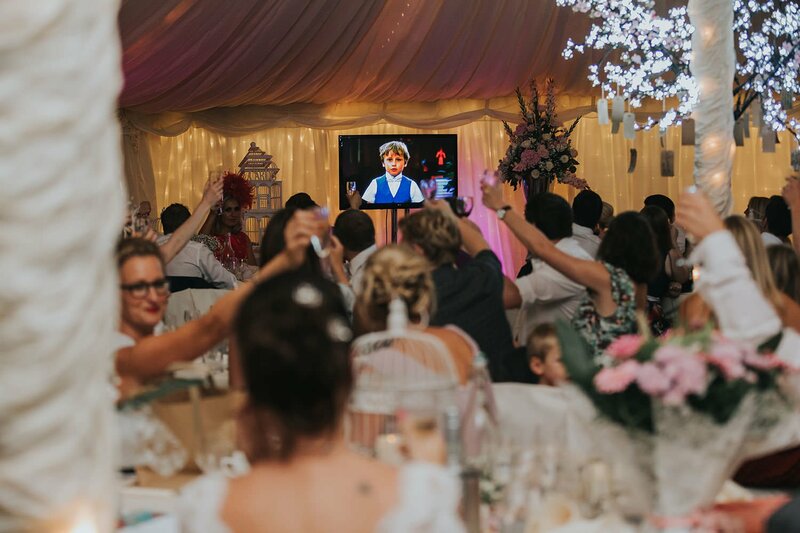 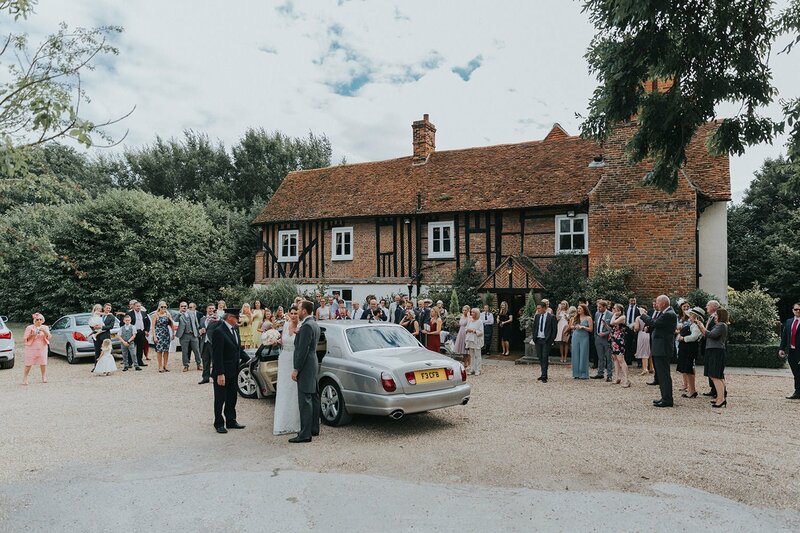 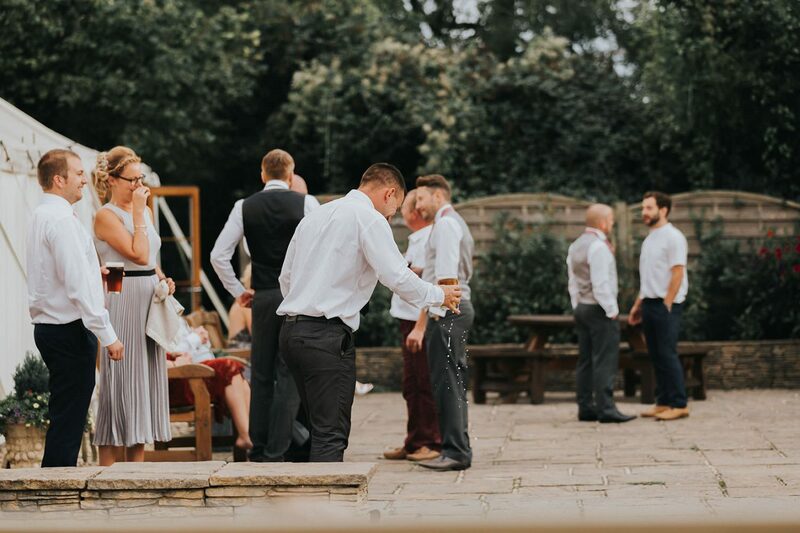 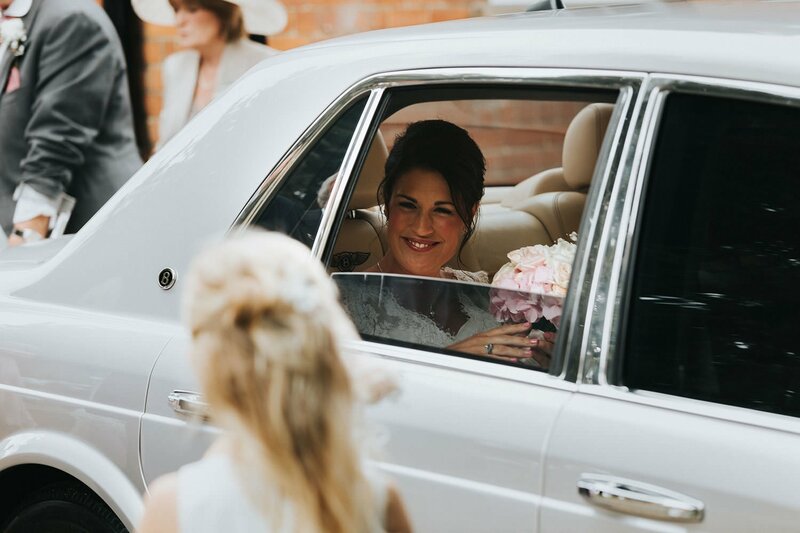 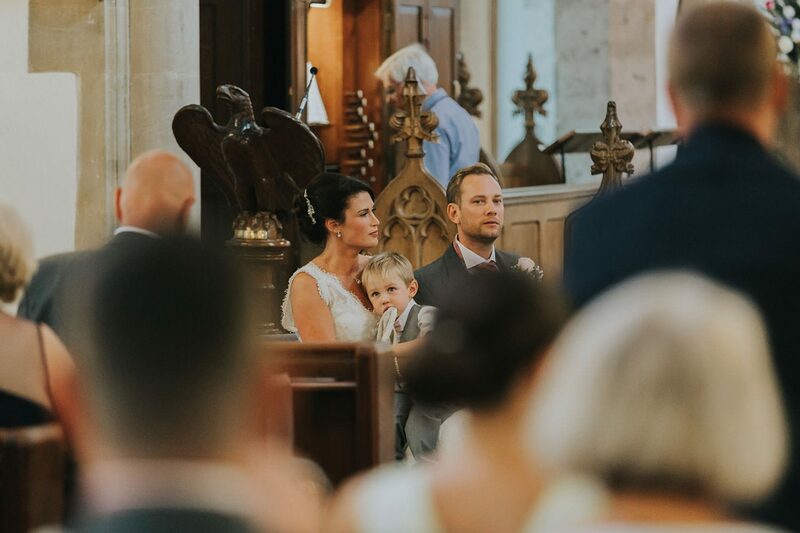 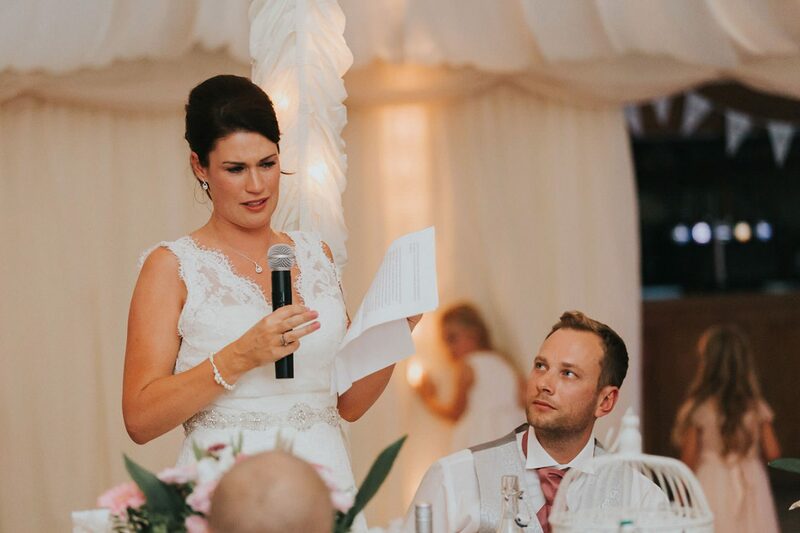 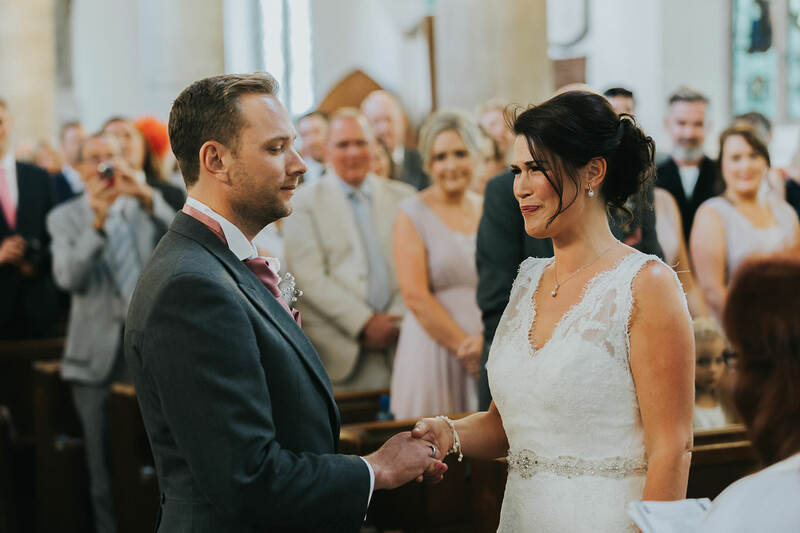 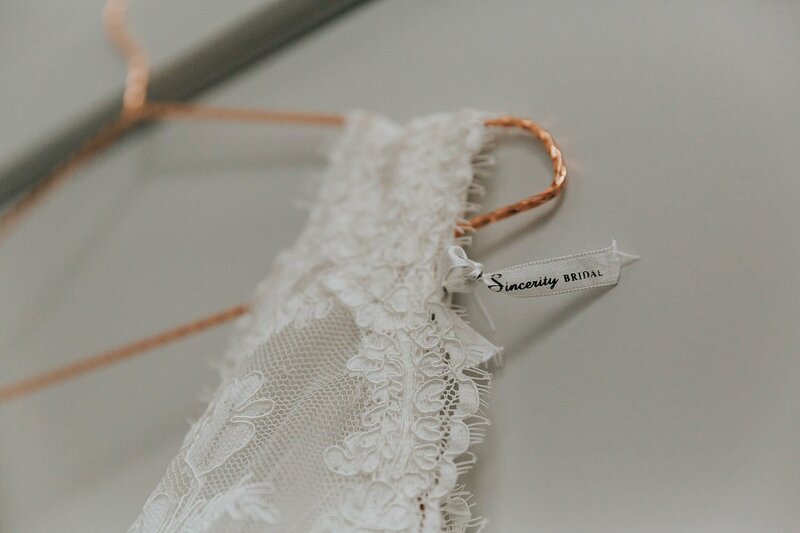 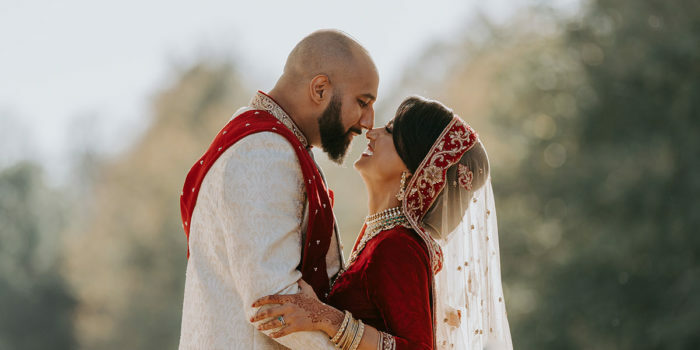 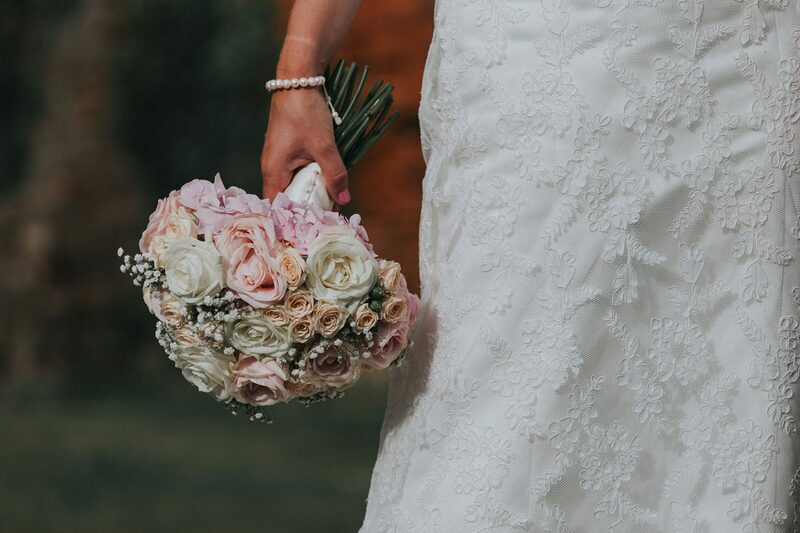 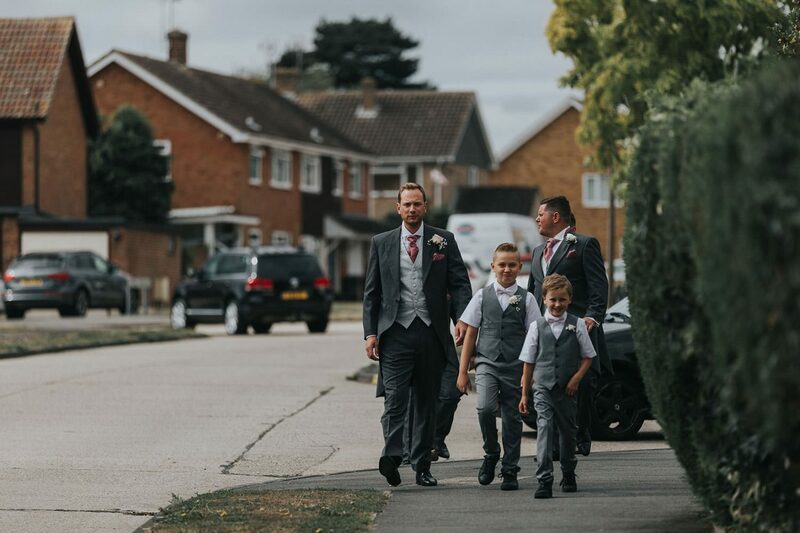 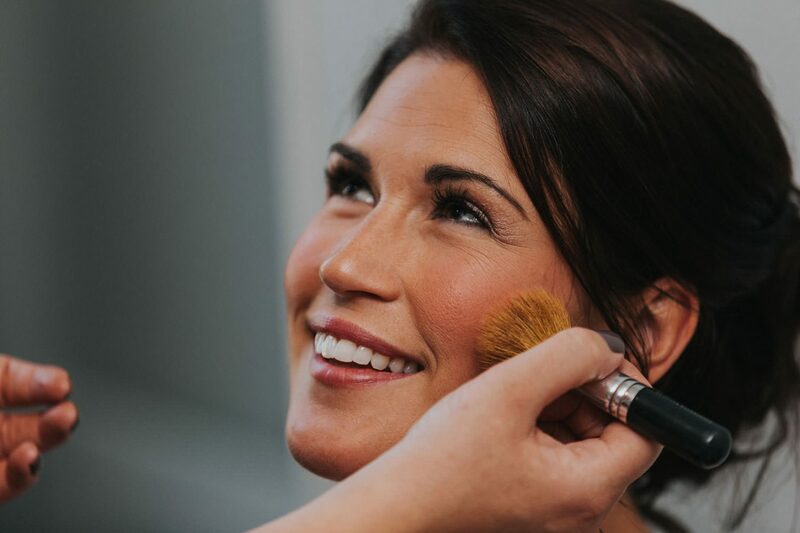 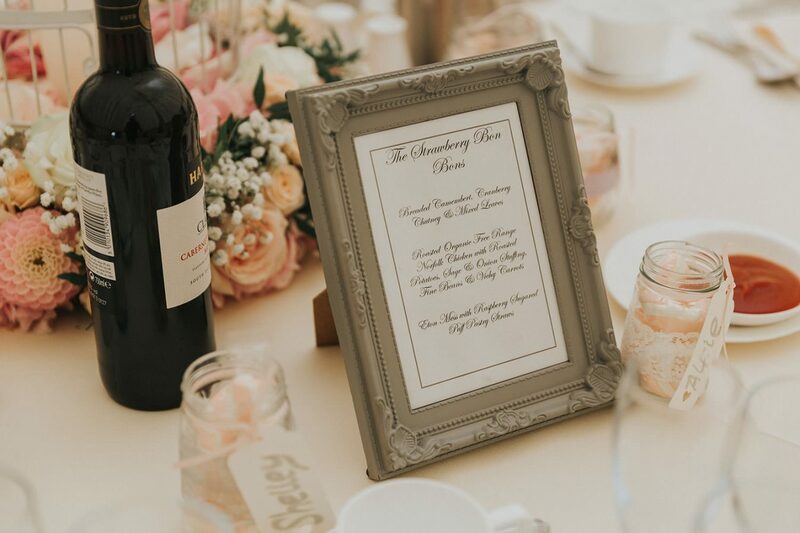 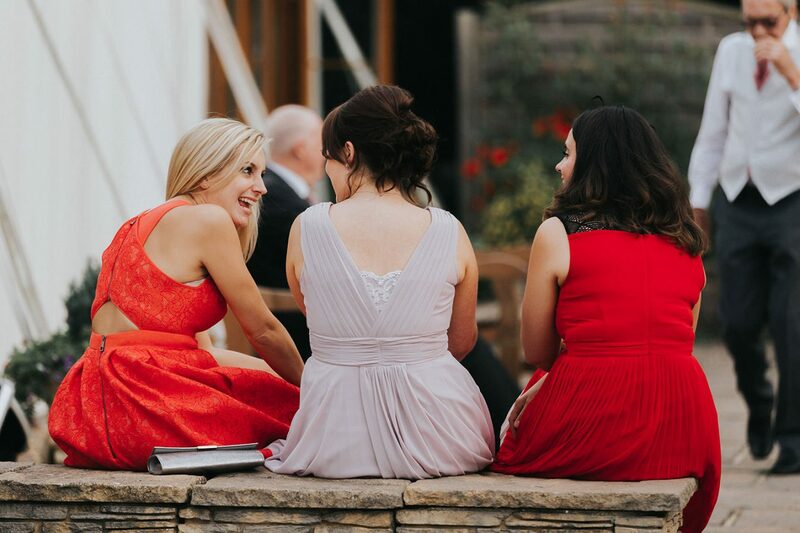 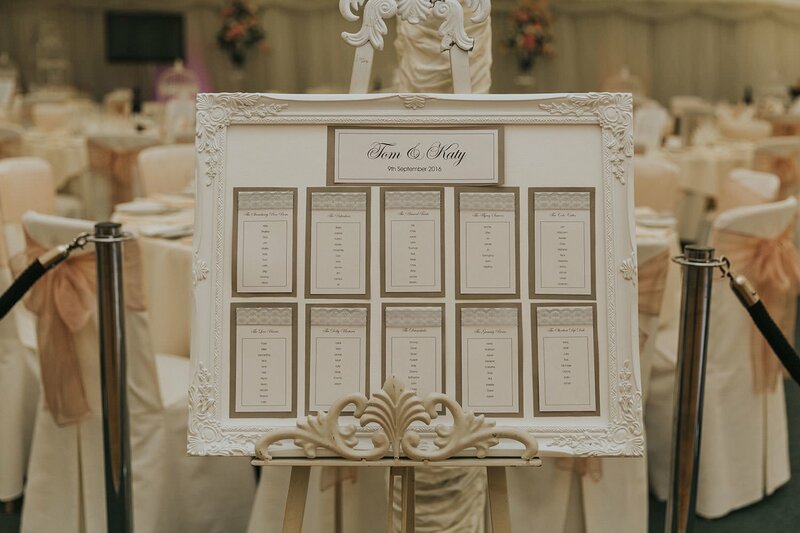 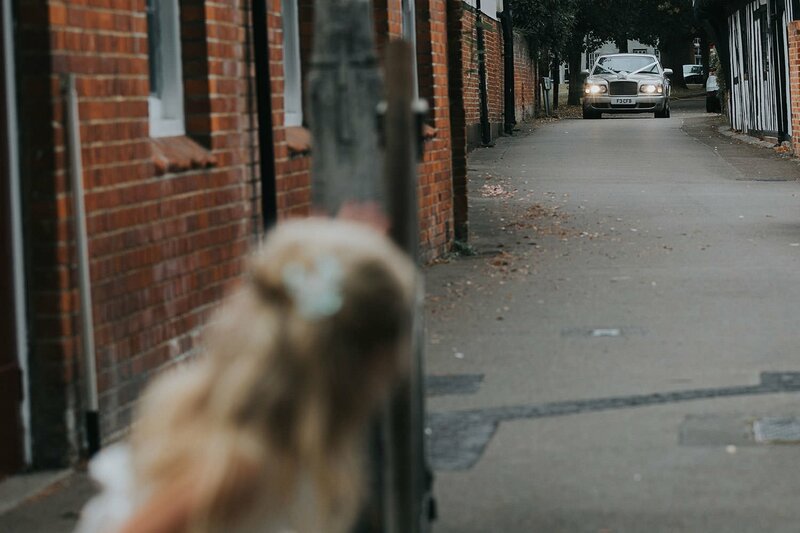 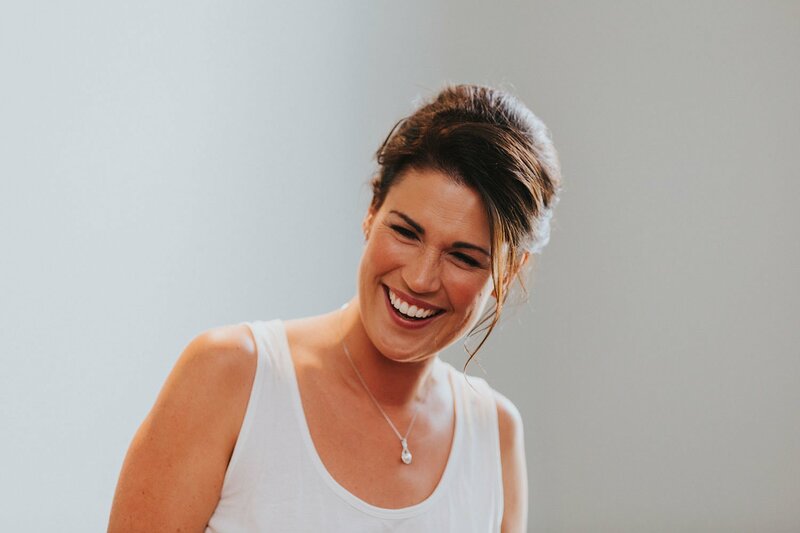 Because of this, I find myself working largely unaffected by those moments of great emotion that every wedding has – little, barely perceptible moments of great humanity delivered in the words and on the faces of those attending and taking part – hoping instead just to capture them for others. 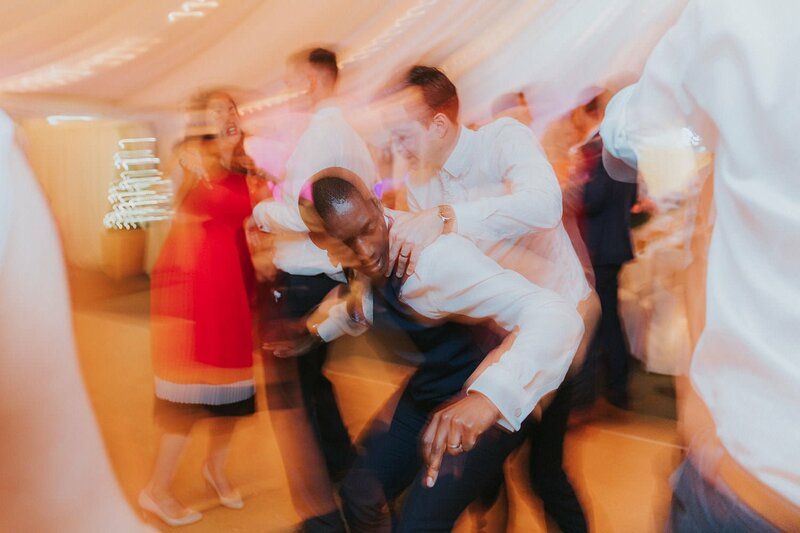 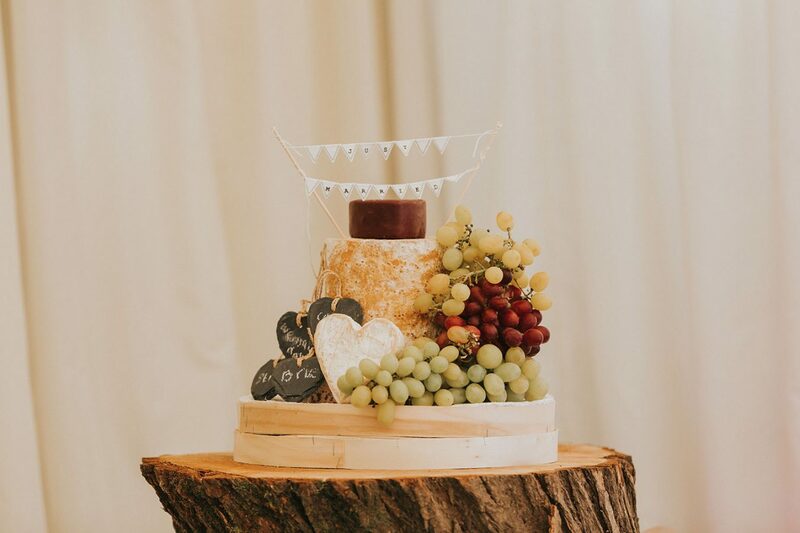 This wedding however, was a little different. 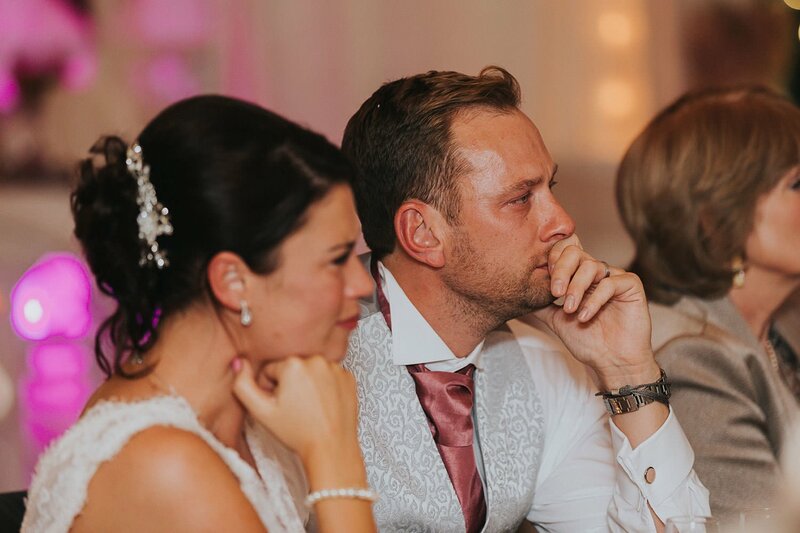 I’m convinced that there wasn’t a dry eye in the house during the speeches, and the day as a whole felt energised by great emotion. 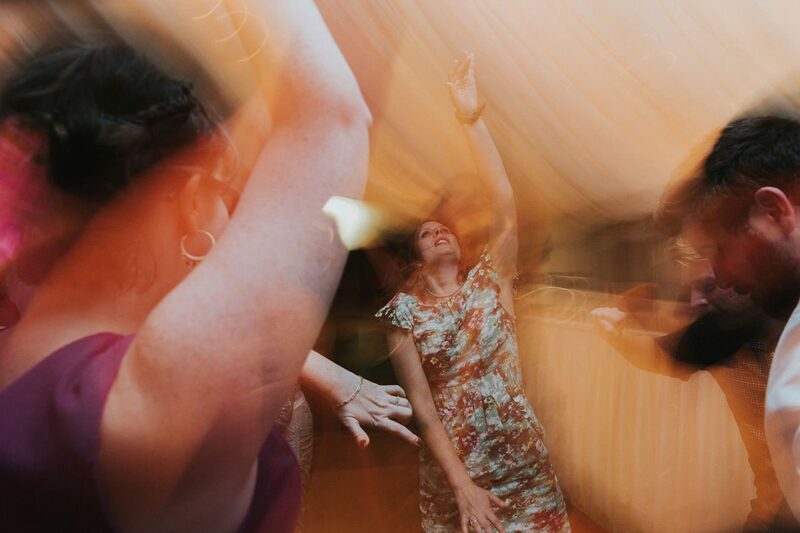 It was a tremendously affecting experience. 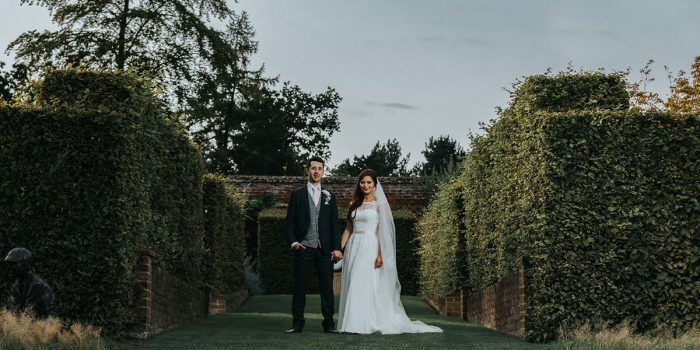 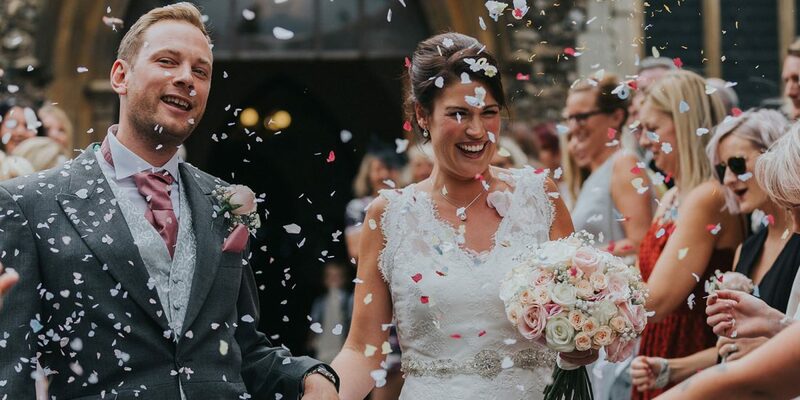 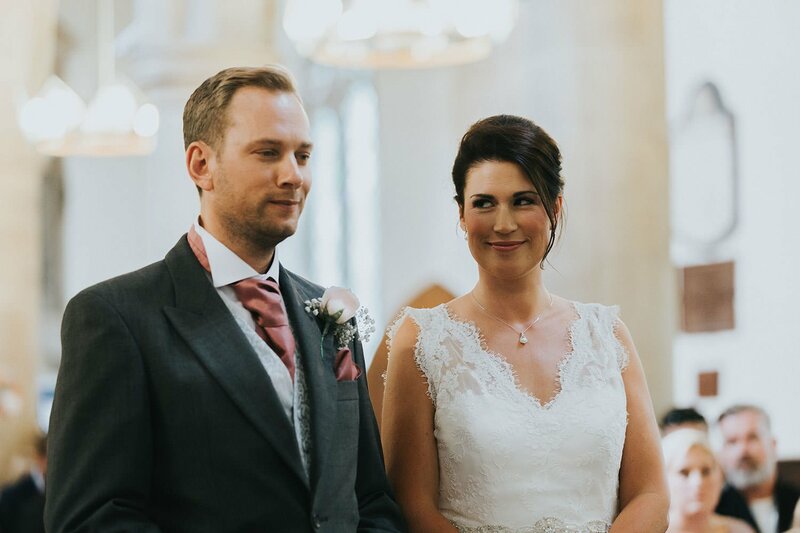 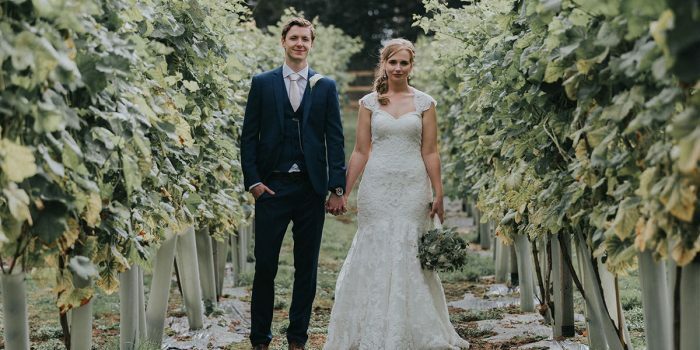 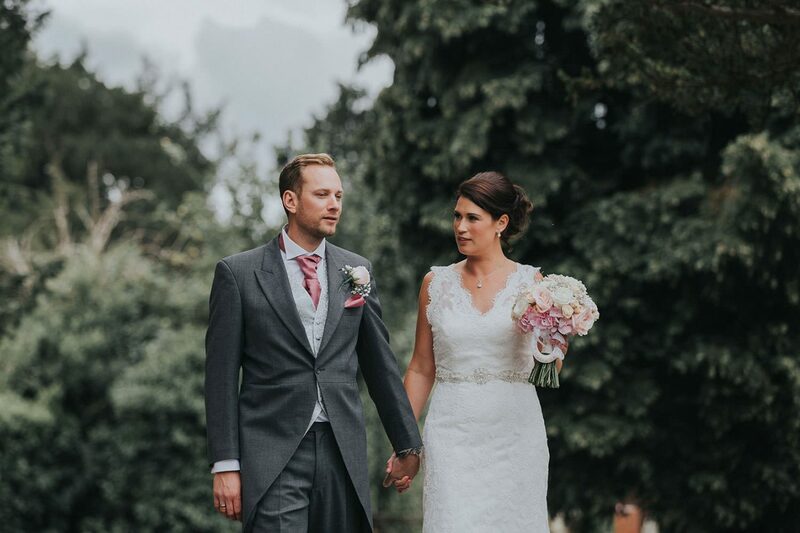 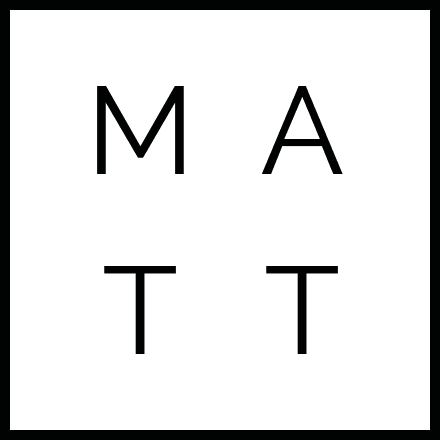 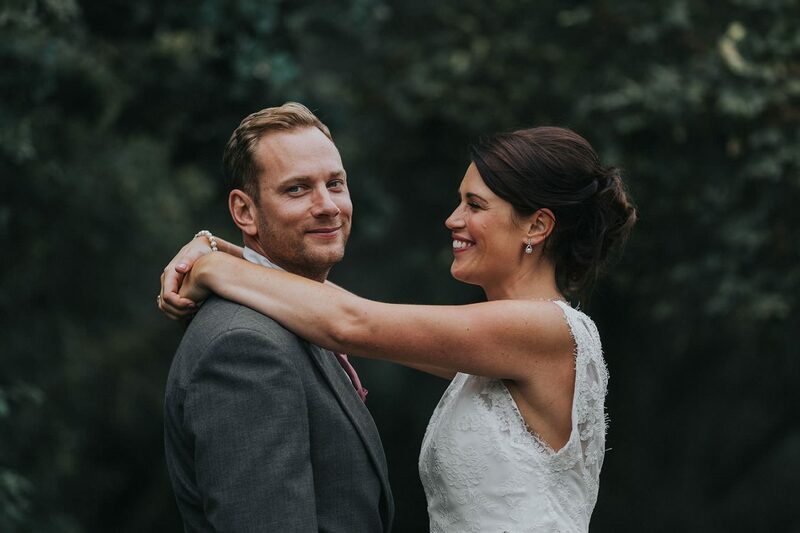 I feel truly honoured that Katy and Tom entrusted me to capture their brilliant day that felt like it was something even greater than most people’s biggest occasion. 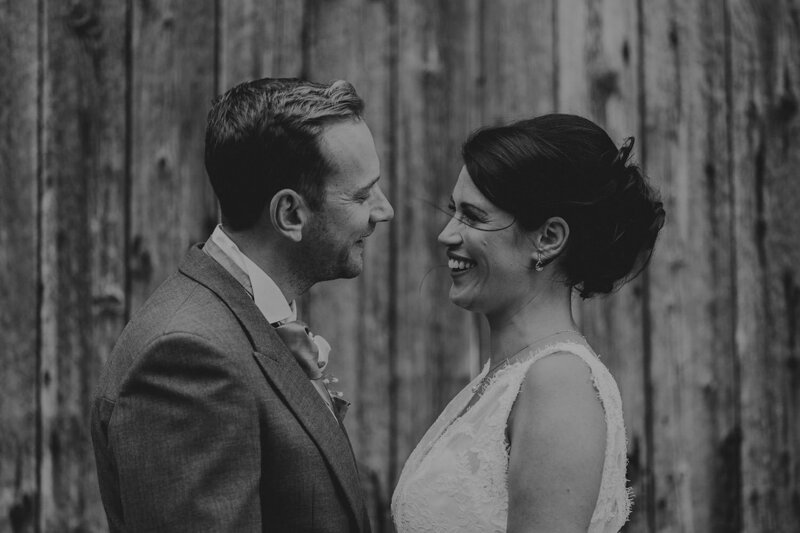 Naturally, I’m also delighted that they were so happy with the images I delivered. 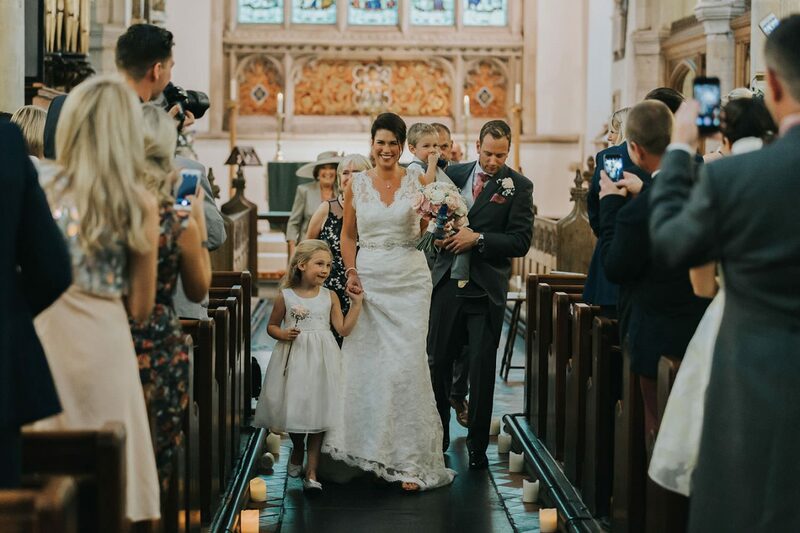 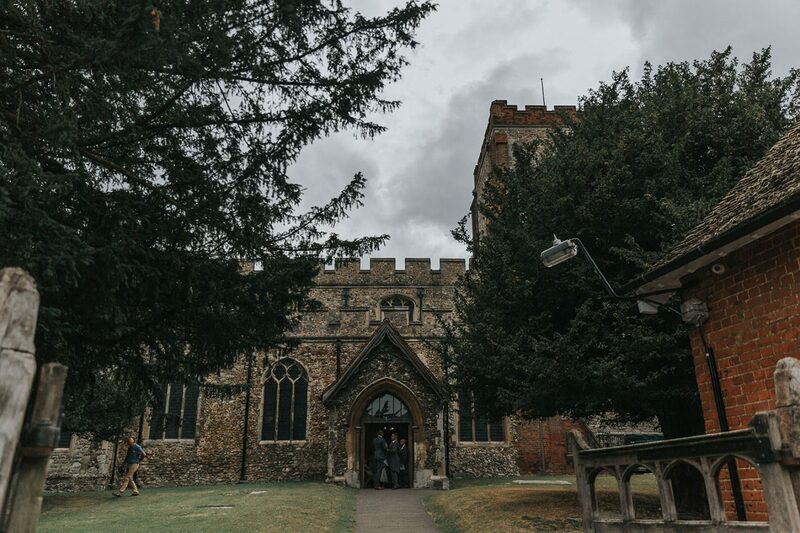 The wedding started at the impressive Writtle Church before moving onto Newland Hall, Roxwell.